Salatuk app indicates you the Prayer timing, the Mosques near you and the Qibla direction wherever you are! The Salatuk algorithm supports a large Prayer calculation methods adopted by many Muslim countries. Depending on your location, the application choose the appropriate calculation method, Fiqhi school and Adhan. However, if you want, you can also change the prayer method manually in the "Settings" tab. 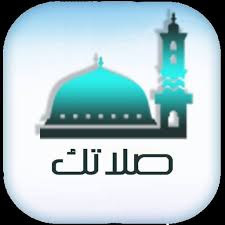 0 Comment " Salatuk (Prayer time) APK DOWNLOAD FOR ANDROID"